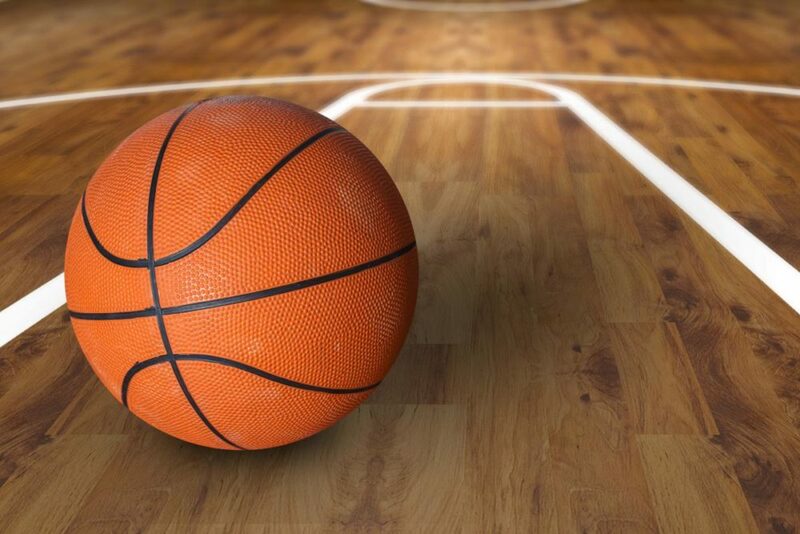 he Wildcats’ basketball team made enough key plays down the stretch to hold off Richardson J.J. Pearce in their second game at the Curtis Culwell Invitational in Garland Friday night. The Wildcats entered the fourth quarter with a 32-22 lead. While the Wildcats experienced a scoring drought for several minutes, the Mustangs chipped into the lead. Victor Iwuakor scored two big baskets before fouling out with 38.9 seconds left in the game and the Wildcats clinging to a 36-34 lead. Pearce missed a foul shot that would have cut the lead to one. The Mustangs then fouled Keaston Willis who hit a pair of foul shots to increase the Wildcats lead to 38-34. Pearce’s 6-foot-11 center Drew Timme, said to be headed to Gonzaga then scored to again make it a 2 point game at 38-36. Michael Jefferson was then fouled with 19.8 seconds left and he made two crucial free throws to make it a 40-36 game. Pearce again went inside to Timme but Dedric Godbolt ripped the ball out of his hands and threw the ball down court to Keaston Willis who hit a layup giving the Wildcats a 42-36 lead. A shot by Timme at the buzzer failed to fall and the Wildcats got a hard earned 42-36 victory. Jefferson and Godsgift Ezedinma led the Wildcats with 11 points each. Willis scored 10 points. Iwuakor had 5 points before fouling out. His defense was impressive on the taller Timme who ended up with 12 points. Bryson Lynn had 3 points and and Xavier Cork scored 2. The Wildcats led 11-9 after one quarter, 24-11 at the half and 32-22 after three quarters. The Wildcats, ranked #13 in the state, improved their season record to 7-0. Five of their wins have been against Class 6A teams. The Wildcats will play either South Garland, ranked #6 in Class 6A, or Plano East Saturday at 1:30 p.m. in the Curtis Culwell Center. The winner of that game will advance to the Culwell Invitational Tournament Championship Game Saturday at 7:30 p.m. in the Culwell Center.